Each month through our Groovy Lab in a Box subscription service, young STEMists will receive fun, hands-on projects and an engineering design challenge – all focused on that month’s STEM topic. All STEMists will receive materials and a Lab Notebook, where they can read about that month’s topic, perform investigation activities and document their findings. They will investigate, brainstorm, plan, build, test and redesign their own creations. 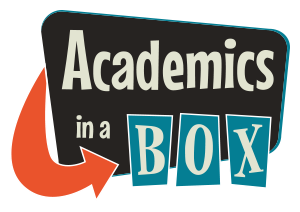 STEMists also receive access to our special “Beyond…in a Box” online learning portal. 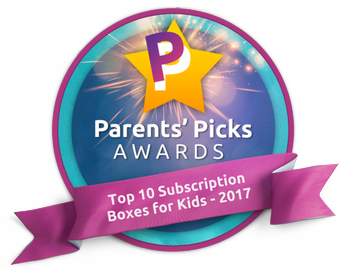 We were recently awarded the “Parents’ Choice Award” for our “Lunar Launch” box!